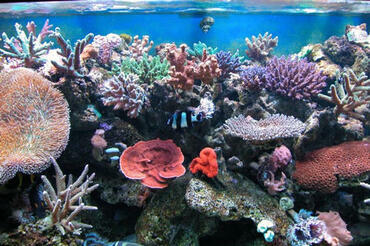 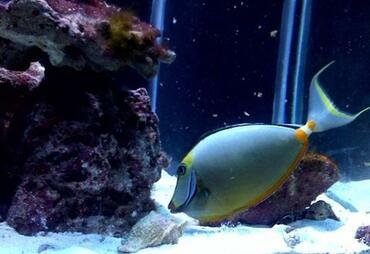 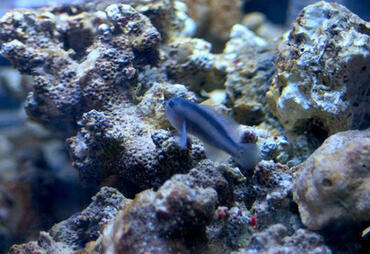 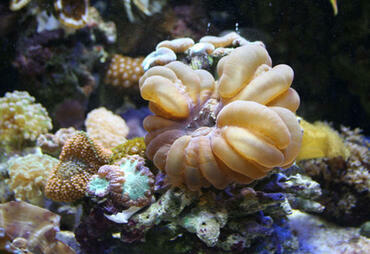 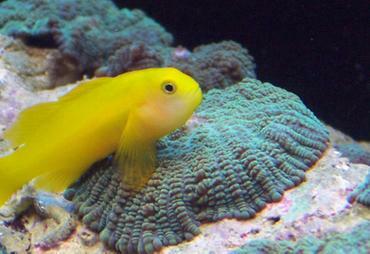 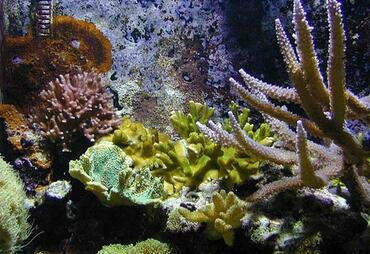 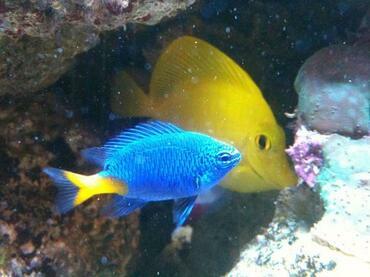 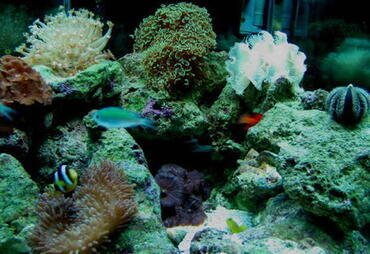 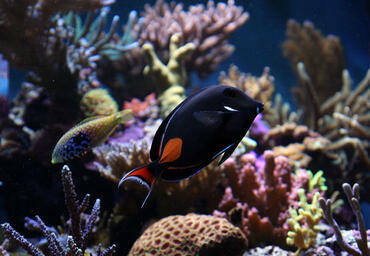 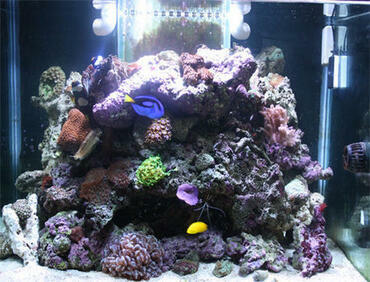 A nano reef is a miniature reef environment less than 30 gallons in size. 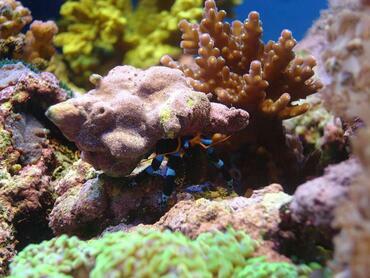 Whether you are looking for a new challenge as a saltwater aquarium enthusiast or you are trying your hand at a reef tank for the first time, a nano reef is a great way to go. 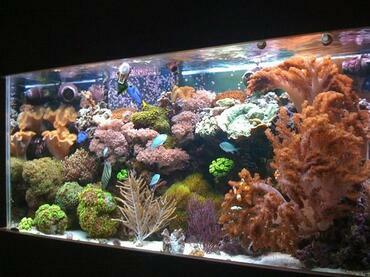 Do not be deceived by the small size of these tanks -- they can still be incredibly rewarding to cultivate. 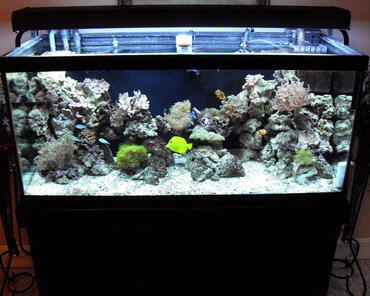 If you love the idea of cultivating a reef tank but simply don’t have the space in your home for another large fish tank, consider cultivating a nano reef. 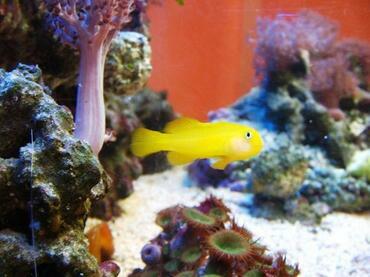 A nano tank is simply a small aquarium (one less than 30 gallons in capacity) and a nano reef is nothing more than a miniature reef tank environment. 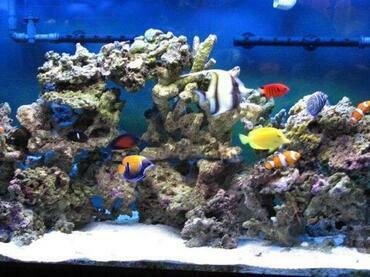 Nano reefs are a great way to ease your way into reef keeping and they can also be an exciting new challenge for experienced saltwater aquarium hobbyists. 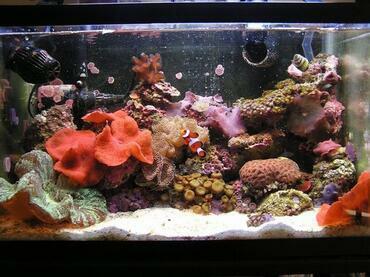 One of the main benefits associated with nano reefs is their size – a regular marine tank might require a dedicated stand and a great deal of floor space but a nano reef can be set right on top of your desk. 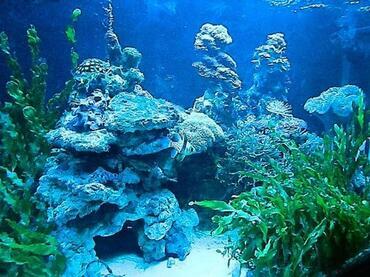 In addition to being conveniently sized, nano reefs may also cost less than a traditional marine tank as far as initial start-up costs go. 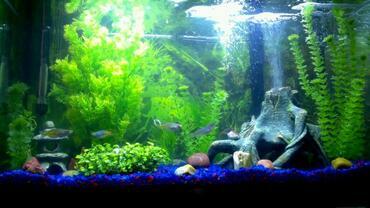 Every tank will be different and costs may vary according to how you stock your tank, but you could spend three to five hundred dollars on a large glass aquarium while a nano tank could cost you two hundred dollars or less. 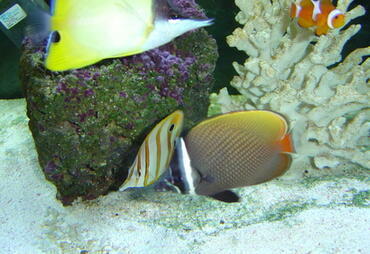 Another reason many aquarium hobbyists like nano reefs is that they offer a unique experience in both cultivating and viewing the tank – in a large tank, the minor details may be lost but in a nano reef even the smallest details become significant. 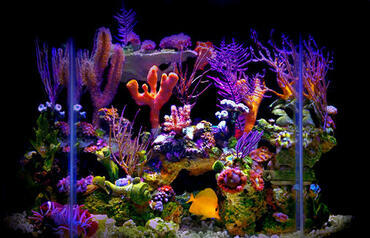 Perhaps the most common way to purchase a nano reef is to buy a nano kit. 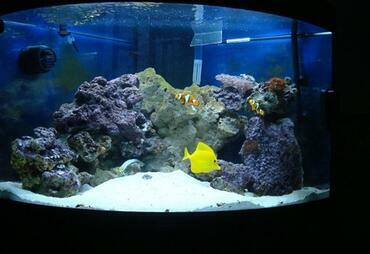 These kits typically include all of the basic supplies needed to start a nano tank – the tank itself, integrated filtration and lighting and, sometimes, additional features such as a stand or tank hood. 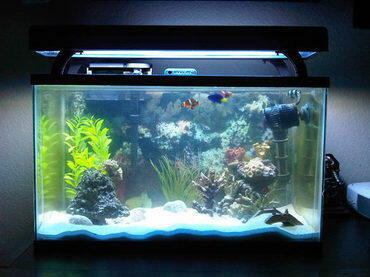 Nano tank kits come in a variety of styles, some featuring bow-front designs for panoramic viewing and others that follow the more traditional rectangular or cube tank shape. 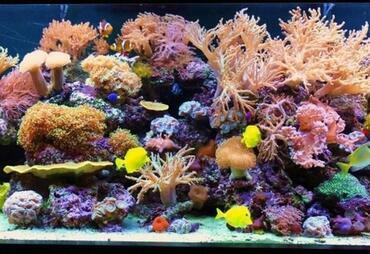 You can turn virtually any nano tank into a nano reef with the right preparation and supplies so the kit you choose is completely up to you. 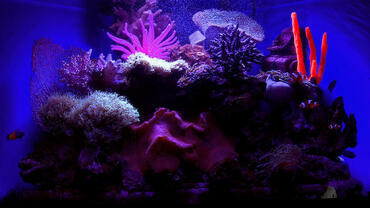 To ensure that you get off to the best start possible, however, it may be best to choose a nano kit that is geared toward marine use so you can be sure it includes the proper lighting to facilitate healthy coral growth. 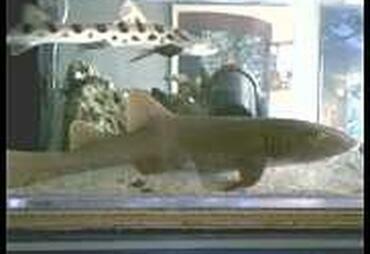 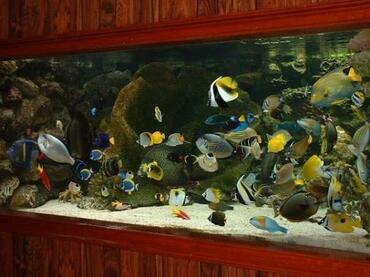 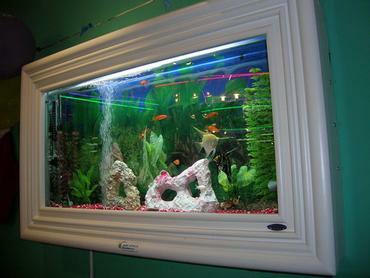 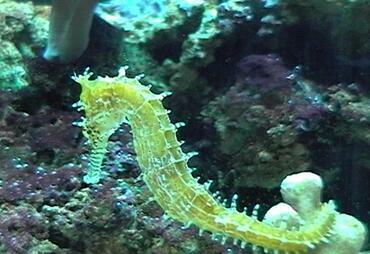 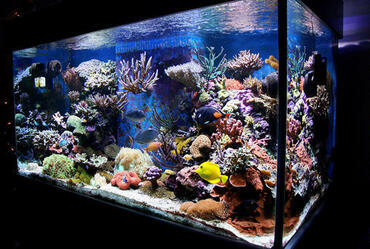 One of the most common mistakes aquarium hobbyists make in regard to nano reefs is assuming that they can be treated just like normal-sized marine tanks. 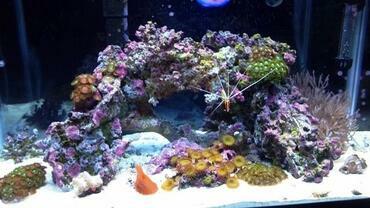 While the basics of cultivating a nano reef may be very similar to those of maintaining a traditional reef tank, there are a number of significant differences. 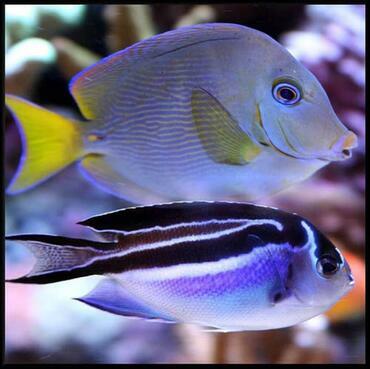 The major difference is in regard to what type of fish you can keep in a nano reef – it should go without saying that you can only keep small species of fish in a tank as small as a nano reef. Maintaining proper water quality and tank parameters can also be quite a challenge in a small tank environment so that is something you should consider carefully before purchasing a nano reef tank. 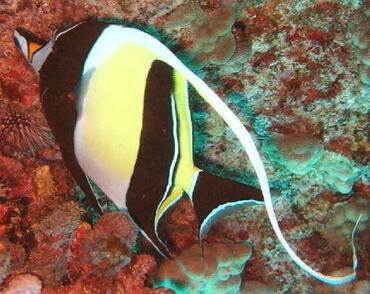 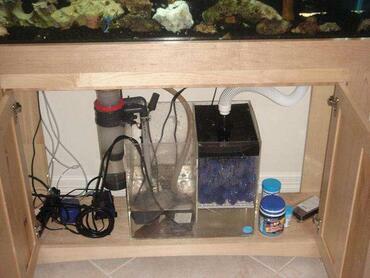 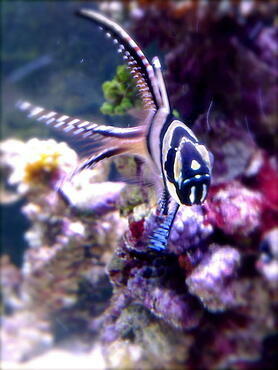 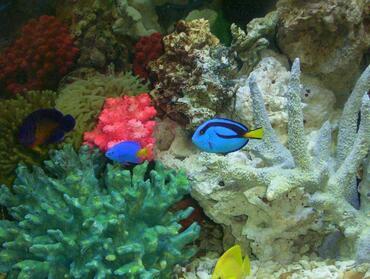 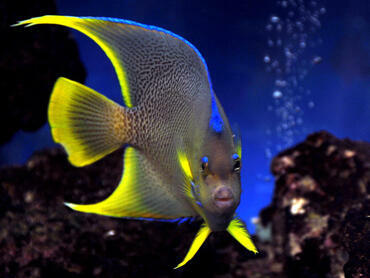 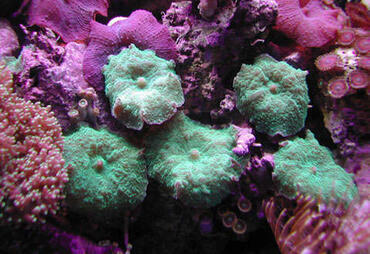 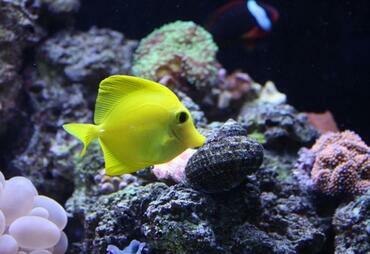 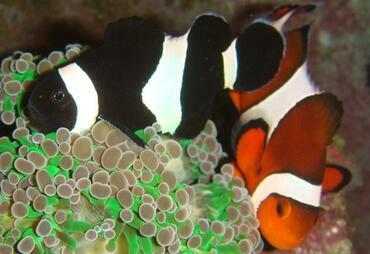 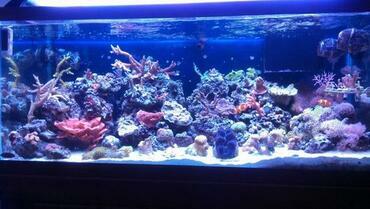 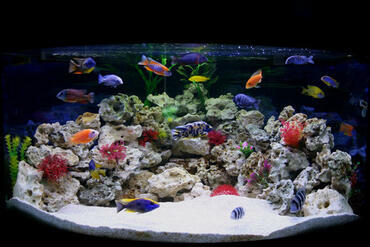 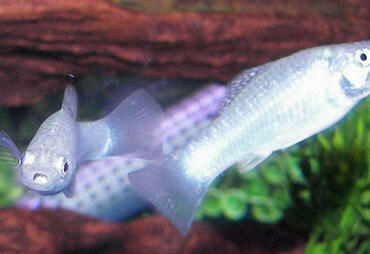 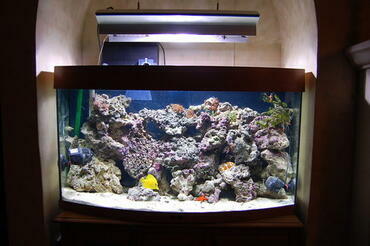 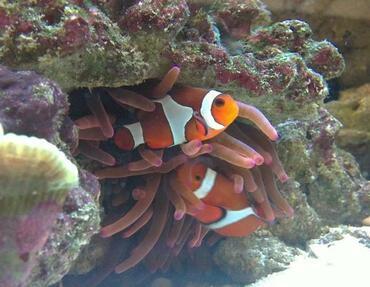 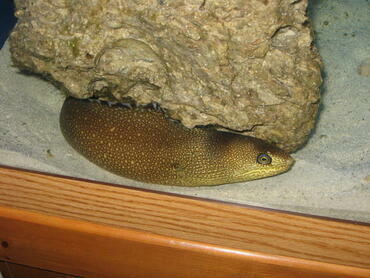 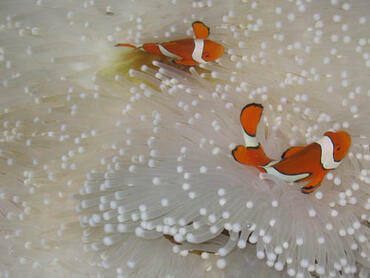 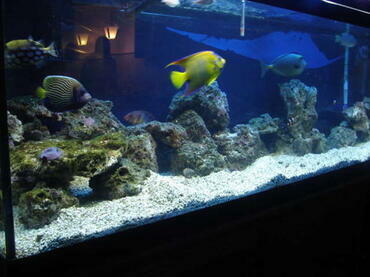 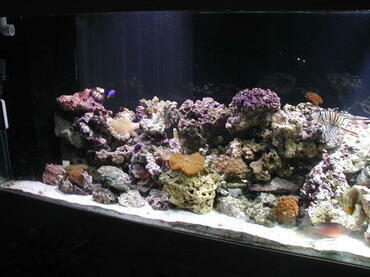 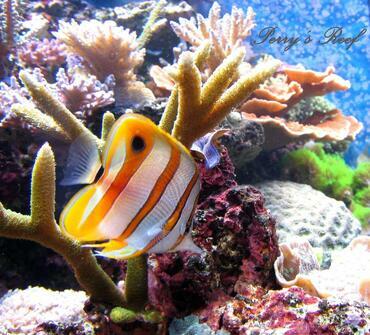 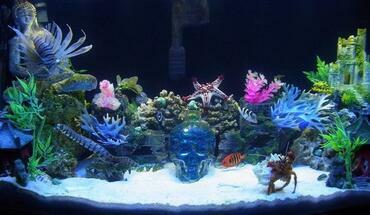 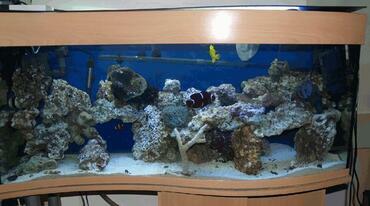 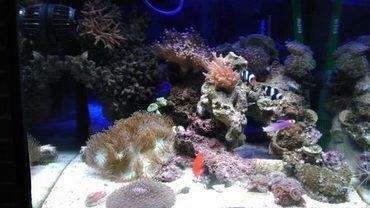 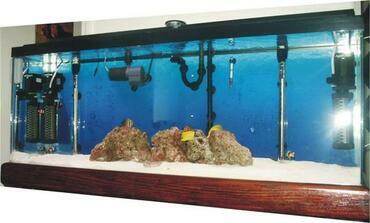 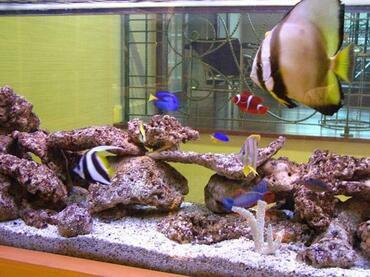 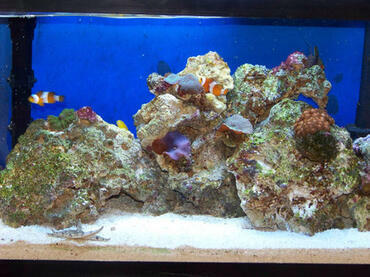 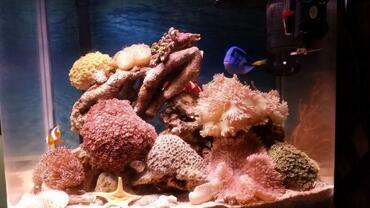 Another common misconception regarding nano reefs is that they are difficult to maintain. 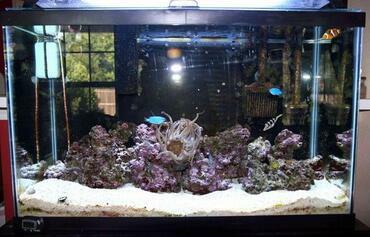 While starting any type of aquarium is not something that should be done on a whim, cultivating a nano reef is no more difficult than any other type of tank as long as you have the proper equipment on hand and as long as you have the proper knowledge to be successful. 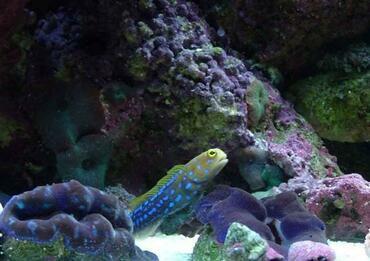 Research is the key to success in maintaining a nano reef – you need to plan every detail from the type of fish and corals you intend to keep down to when you will perform your maintenance tasks. 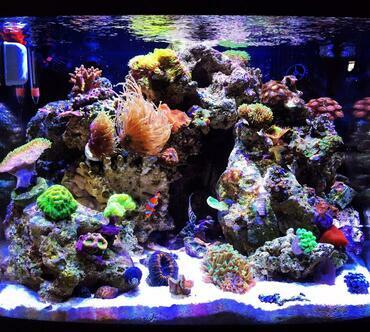 As long as you are able to dedicate a few minutes of time to your tank each day, however, you should have no problem keeping your nano reef healthy. 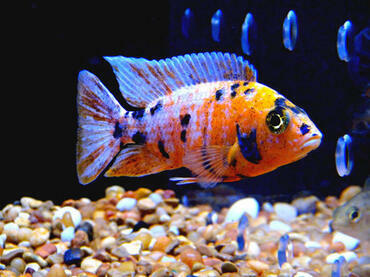 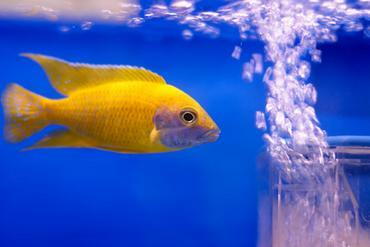 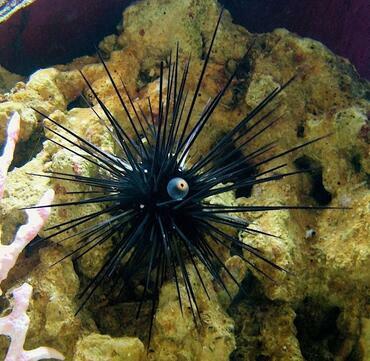 If you have any experience in the aquarium hobby, you probably already know that the key to keeping your fish healthy is to mimic their native environment as closely as possible. 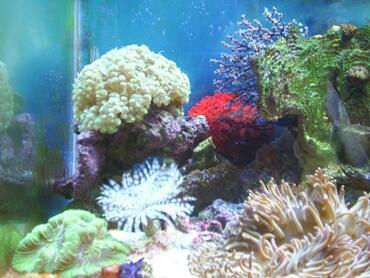 This principle has never been as important as it is when pertaining to nano reefs. 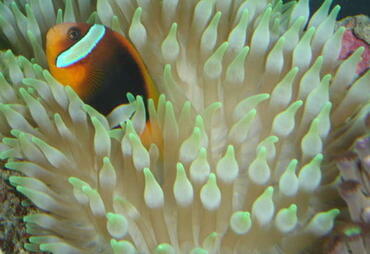 Because the environment of a nano reef is so limited in size, it is that much more important to get the conditions just right. 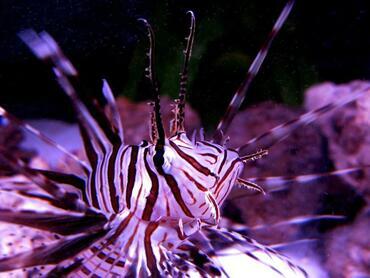 Not only do you need to be sure to select the right combination of fish, corals and invertebrates but you need to be extremely cautious of overcrowding your tank. 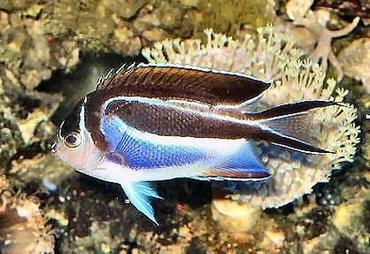 Limit your fish selections to those species which grow to a maximum size around 2 or 3 inches and select corals that tend to grow slowly. 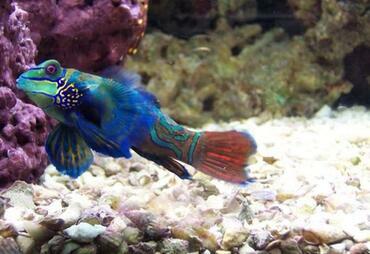 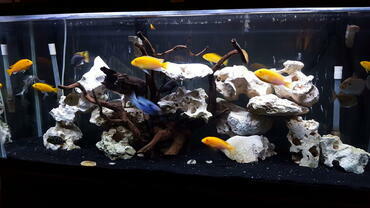 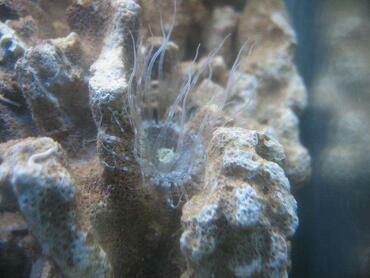 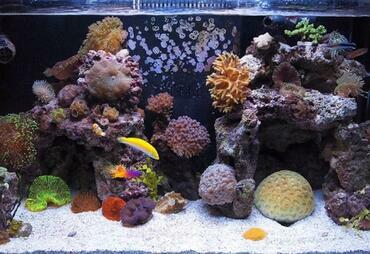 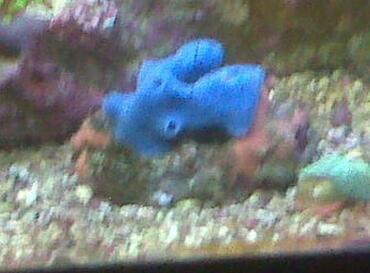 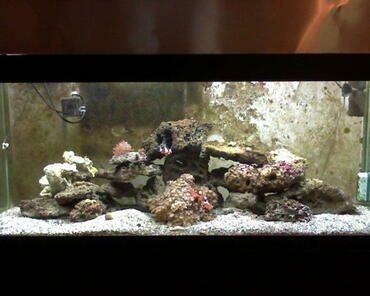 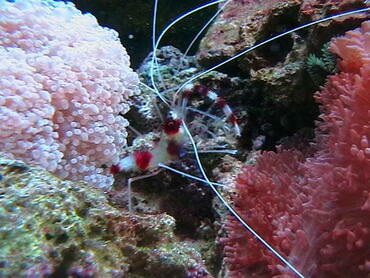 Cultivating a nano reef tank is an incredibly rewarding experience, though it can also be a challenging one. 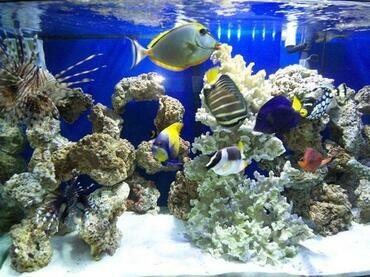 If, however, you are willing to dedicate yourself to performing a great deal of research to ensure that you set up your nano reef properly, you stand an excellent chance of achieving success in maintaining a healthy miniature reef environment.